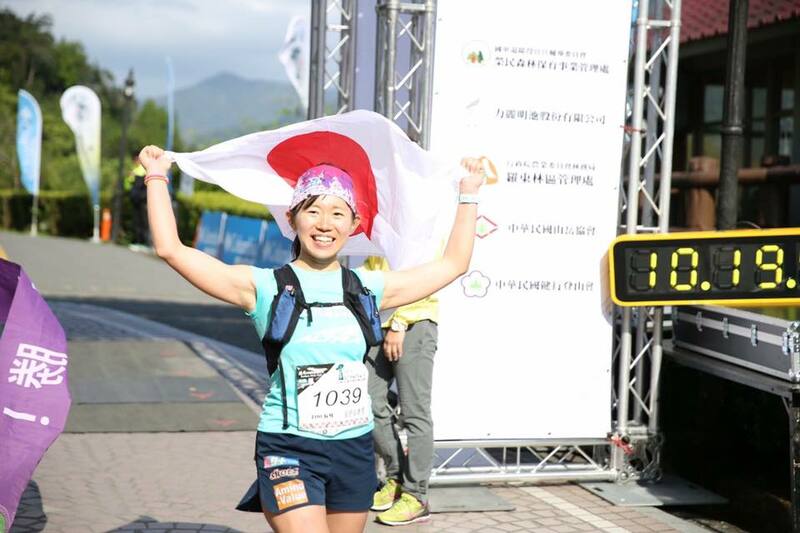 This year’s ULTRA TRAIL MOUNT FUJI/ SHIZUOKA TO YAMANASHI (UTMF/STY) are happening in APRIL again this year after being changed from SEPTEMBER last year. 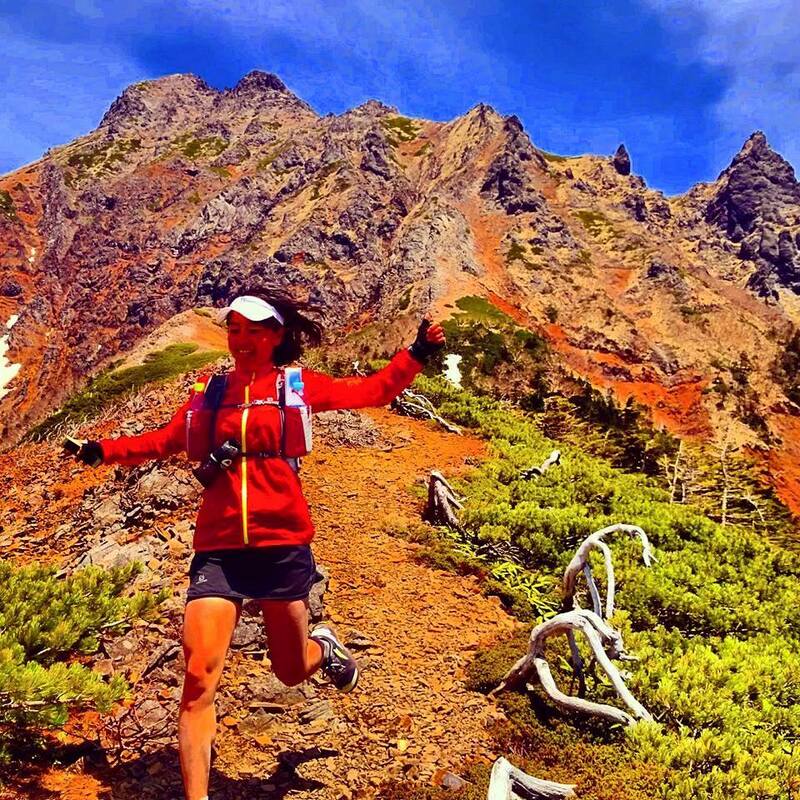 This is her second attempt at UTMF. 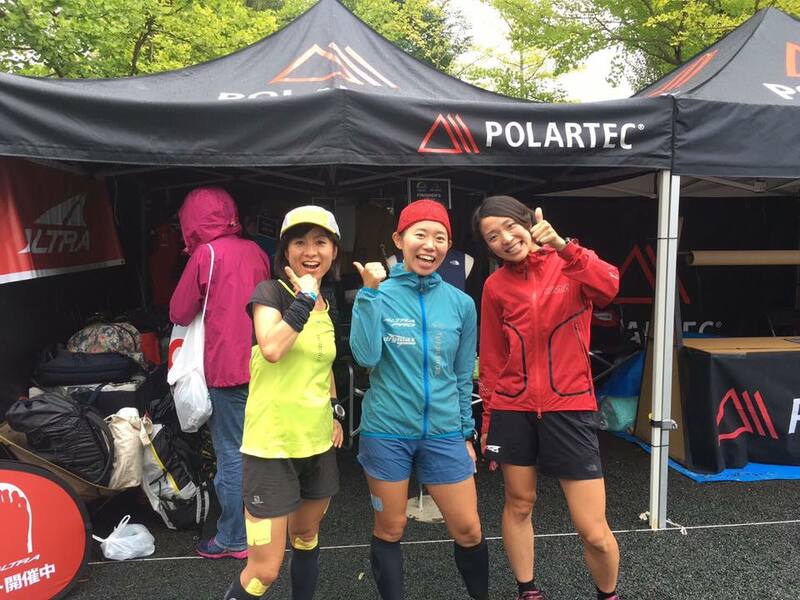 The first time she ran the event last year it was shortened to 50KM and she finished 2nd place. This is YUKARI’S 4th attempt at UTMF. These are our 3 athletes running the race this year. If you see them, say “Hello” and wish them good luck! Good luck to all of you as well! ALTRA will be selling LONE PEAK 3.5 shoes at the SAKAIYA SPORTS booth Thursday/Friday!